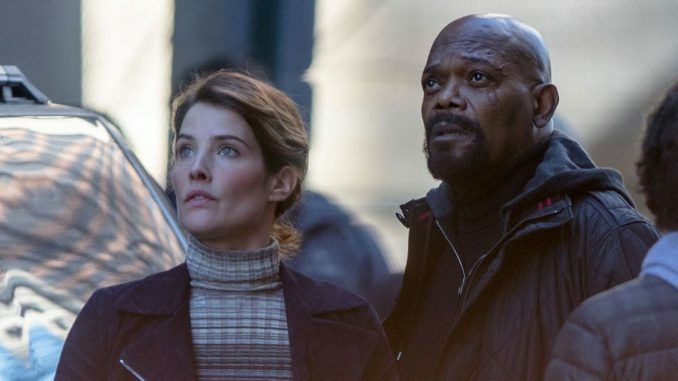 Marvel is offering fans a chance to prepare for the Captain Marvel movie with a special one-shot issue releasing in November that brings Nick Fury and Maria Hill to the forefront. Fury’s history with Captain Marvel was hinted at by the post-credits scene of Avengers: Infinity War. In that scene, just before turning to dust as the effects of Thanos’ Infinity Gauntlet snap take hold, Nick Fury used a beeper-like device to try to contact Captain Marvel. The issue will tease more about the background of next year’s movie. 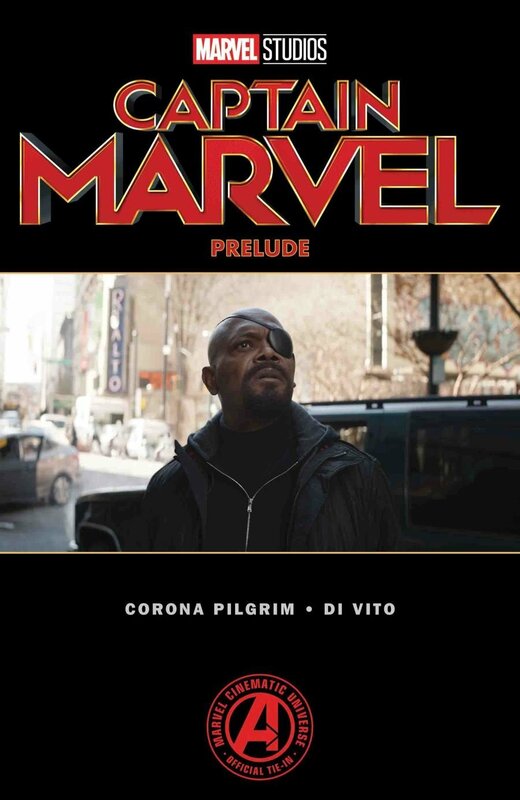 The issue is drawn by Andrea Di Vito and written by Will Corona Pilgrim, the creative director of research and development for Marvel Studios, who has written several of these prelude issues in the past. It looks like the events of this one-shot will take before that film, though just how far before that movie and what will be revealed remains unknown. 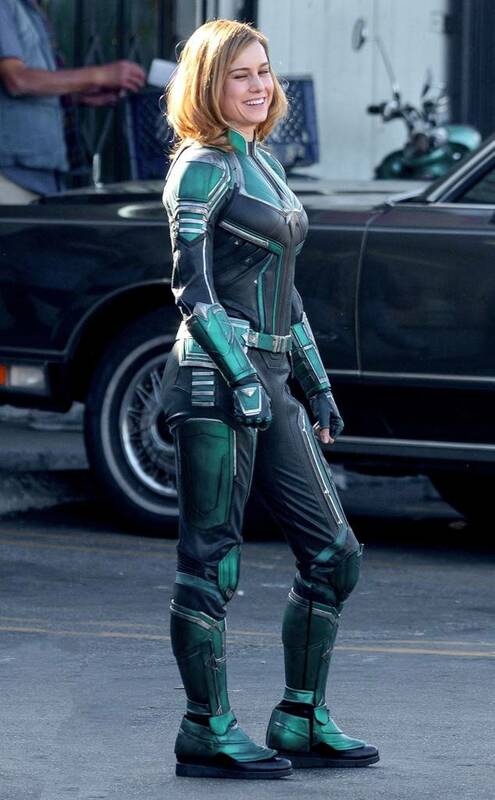 Captain Marvel is set in the 1990s of the Marvel Cinematic Universe. 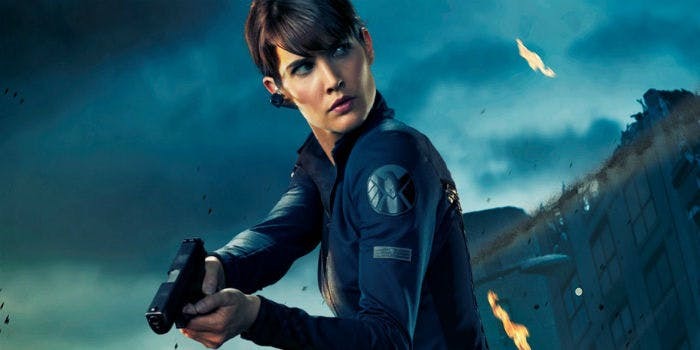 Fury will still be an agent of SHIELD and have both his eyes. Clark Gregg will also be featured in the film as SHIELD Agent Phil Coulson. Here is hoping we see an old school look of the Coney Island Amusement Park. Could this Captain Marvel Prelude issue give fans their first taste of the SHIELD in the 1990s? Are you excited for Marvel’s Captain Marvel Prelude? Should Phil Coulson have his own short film? Let me know on Twitter and Instagram @BlueJayHJB. 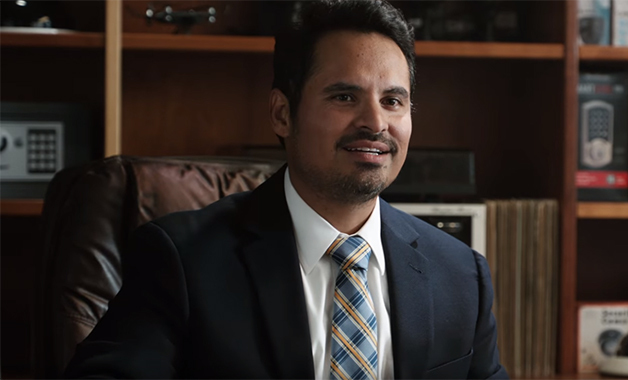 Ant Man and the Wasp … and Luis is still in theaters.